Cooking bacon in the oven is one of my absolute favorite ways to make bacon! How to cook bacon in the oven is as easy as 1,2,3! 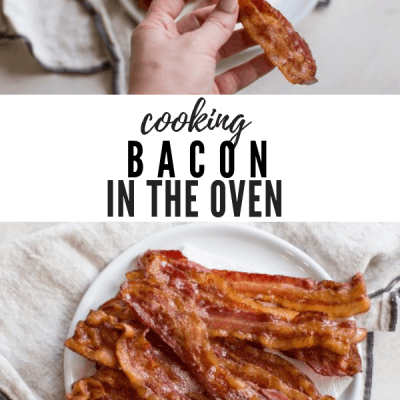 Cooking bacon in the oven is my absolute favorite way to make crispy bacon! Sheet pan bacon for the win! I’m all about easy when it comes to cooking in my kitchen. And I don’t know about you but bacon grease popping all over the stovetop from cooking bacon in the fry pan is not my definition of pleasant. Plus, who wants smelly bacon fat seeping to all areas of the house? 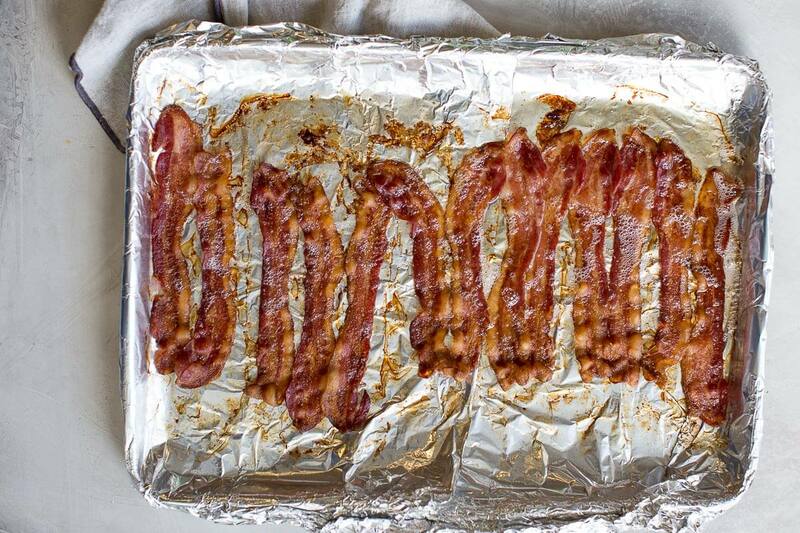 When it comes to baking bacon, a large baking sheet and aluminum foil is all you really need. Well and of course some bacon strips! Although, my mom swears by using laying the bacon on a wire rack on top of the rimmed baking sheet, before cooking bacon in the oven. It does help to get perfect bacon that’s crispy, especially if you’re cooking thick cut bacon. 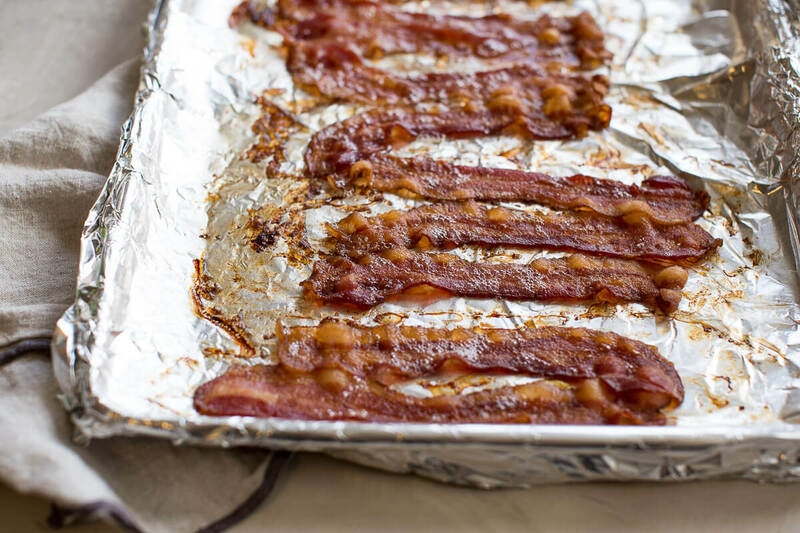 First, preheat the oven to 400 degrees for thick bacon (or 375 degrees if using regular bacon) line a large baking sheet with aluminum foil, all the way around the rims. I often double coat the foil to keep as much bacon grease trapped into the foil in the name of less effort with clean up. Do you need oil to cook bacon? Nope! Please no. Lay the bacon on the sheet pan– you can put them close together to fit a bunch of bacon pieces on one pan. I can generally fit 8-12 ounces of bacon on one sheet pan. Bake in the oven for 15 minutes to 25 minutes depending on how thick the bacon is and how crispy you like your bacon! 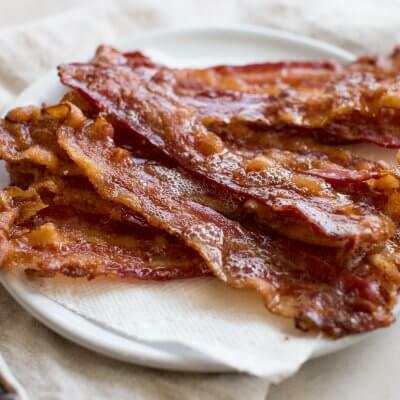 Once the bacon is cooked, place bacon on a paper towel lined platter to sop up any excess fat. Other good ways to cook bacon? Protein in bacon: bacon is a tasty source of protein! Yielding 3g per slice, on average, bacon is a great way to step up your protein game at breakfast. Or dinner, because breakfast for dinner is just the best! So yes, protein in bacon is something I can get on board with. Carbs in bacon: if you are low carb for specific dietary reasons, bacon is a solid choice because there are basically zero carbs in bacon! 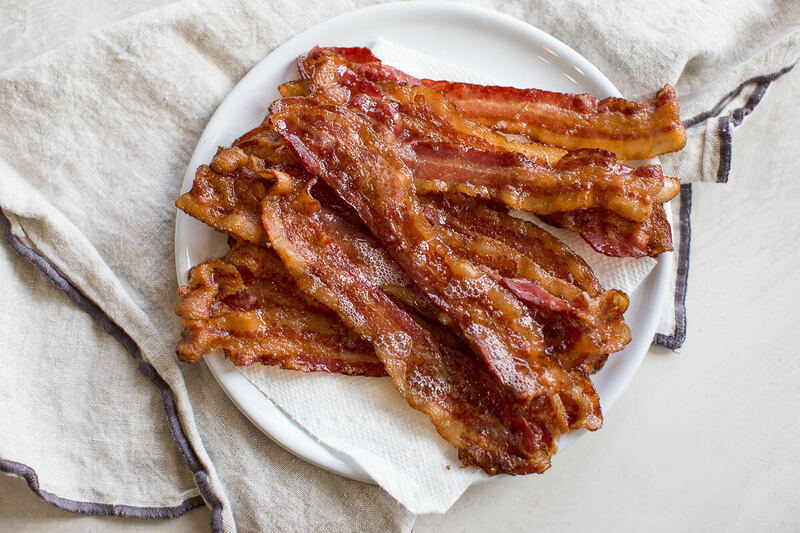 A slice of bacon yields 0.1 grams of carbs per slice – see, basically zero carbs in bacon, just be sure to choose bacon with zero added sugar. Is bacon gluten free? 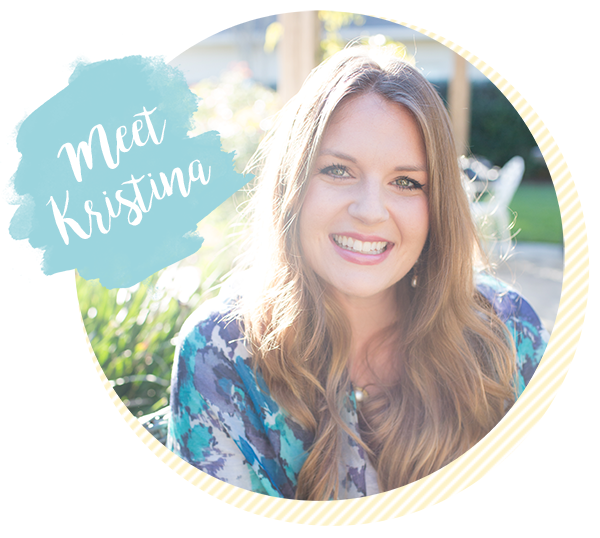 : the good news is that bacon is naturally gluten free! But one thing to note here is cross contamination. If you’re gluten free, take precautions when it comes to your bacon of choice. 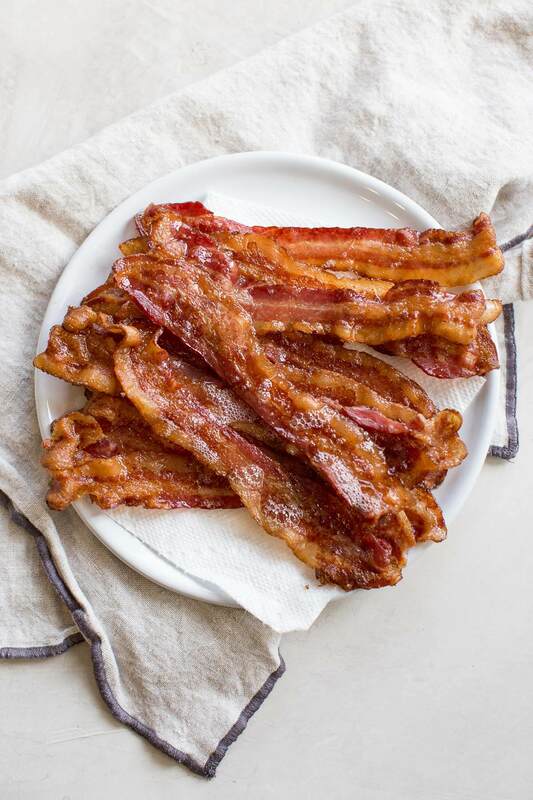 Yes, bacon is naturally gluten free but there are chances that it can be processed in a facility that shares space or equipment with gluten containing ingredients. 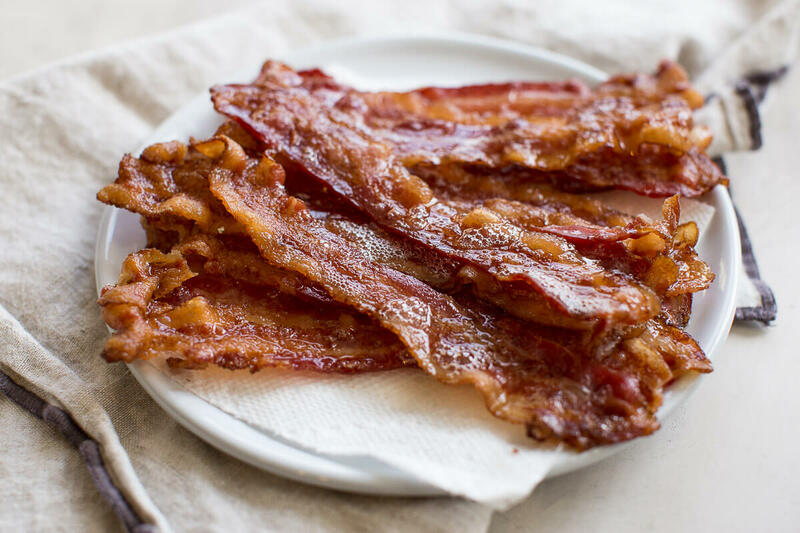 Is center cut bacon better for you? Center cut bacon is going to be a good choice if you’re looking for less fat per slice. 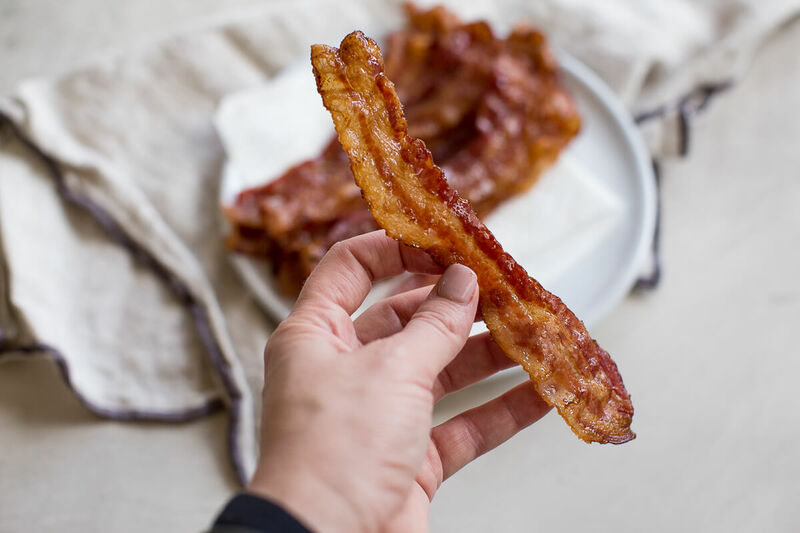 Simply put, center cut bacon has the same great flavor as any other bacon minus the fatty end pieces – hence the reason why center cut bacon is less fat per slice! Calorie wise, there’s only about a 25 caloric difference between center cut bacon and turkey bacon. Turkey is much leaner than pork, so turkey bacon is fewer calories than center cut bacon. Turkey bacon also provides less protein per slice than regular or center cut bacon. This is definitely going to be a personal choice – if you want fewer calories, go for turkey bacon. And if you want more protein and fat, choose center cut bacon. Simple as that! 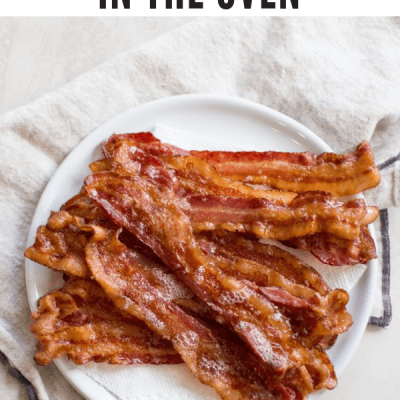 Cooking bacon in the oven is my absolute favorite way to make crispy bacon – sheet pan bacon for the win! How to cook bacon in the oven is as easy as 1,2,3! 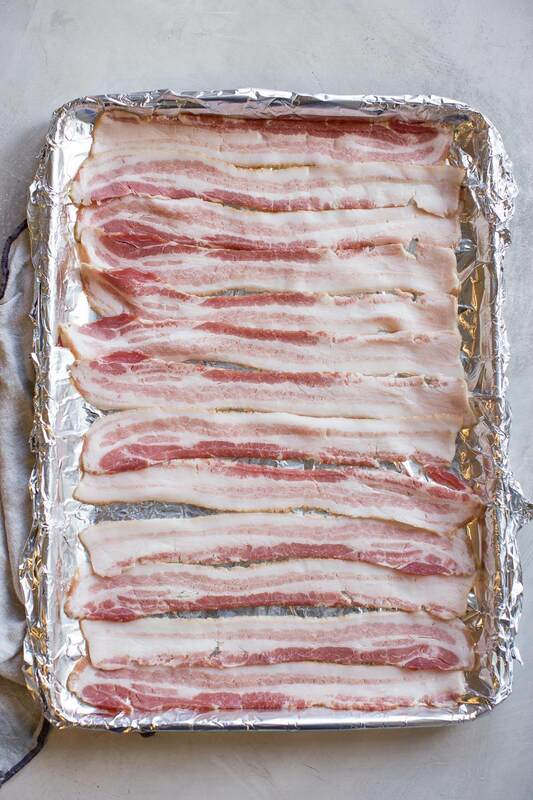 Arrange bacon strips on foil, you can place them side by side to fit more on the pan. Nutrition information is based on No Sugar Added Uncured Smoked Bacon. 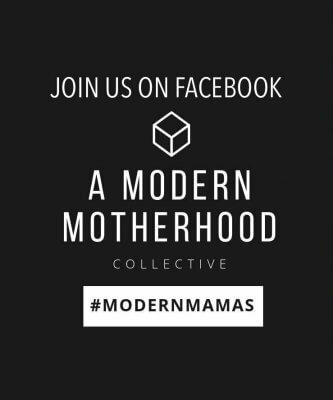 Can’t wait to try this method!! Such an easy way of cooking bacon and makes it lovely and crisp too. The perfect way to enjoy. 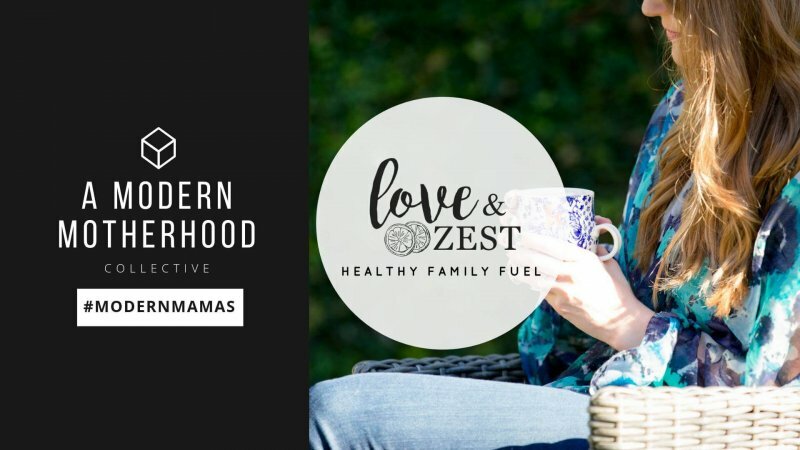 This sounds like a good idea since cooking it on the stove can get messy. And it looks like it cooked up evenly and perfect. Oh my gosh, yes! I love love love bacon on the stove top but hate hate hate the clean up after! Thank you! Thanks Tracy! It’s easy to make a big pan of bacon in the oven… and less clean up.